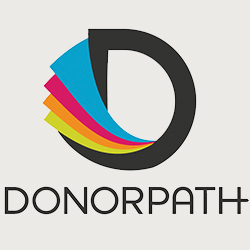 NHS Blood and Transplant has launched DonorPath to assist its specialist nurses working in organ donation. Tying in with the NHS commitment to go paperless, as detailed in the Five Year Forward View, the app is being used to help specialist nurses enter necessary information on organ donation more accurately and efficiently. About 200 acute hospitals in the UK are using it and it is only available to nurses in the NHS Blood and Transplant team in each acute trust. The aim is to reduce the admin workload for specialist nurses, allowing them to spend more time with patients and the clinical donor management team, rather than completing paperwork. In 2015-16, there were 3,932 transplants in the UK and there have been 18,373 app form submissions per year. Available on iPad, nurses can access the app anywhere, and it is a great example of how technology can aid the NHS.